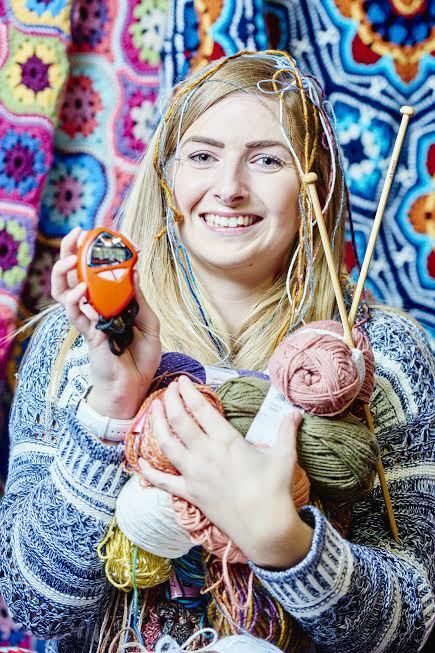 The search is on for Britain's fastest knitter, with the next heats at the Sewing for Pleasure, Fashion & Embroidery and Hobbycrafts show at Birmingham NEC. The value-for-money three-in-one exhibition runs from March 16 to 19, 2017, with ticketholders also entitled to attend the neighbouring Cake International show between March 17 and 19. In association with the UK Hand Knitting Association the speed knitting competition was launched at Manchester's Stitching, Sewing & Hobbycrafts Show in February. Following the Birmingham heats the contest will continue in London in April. 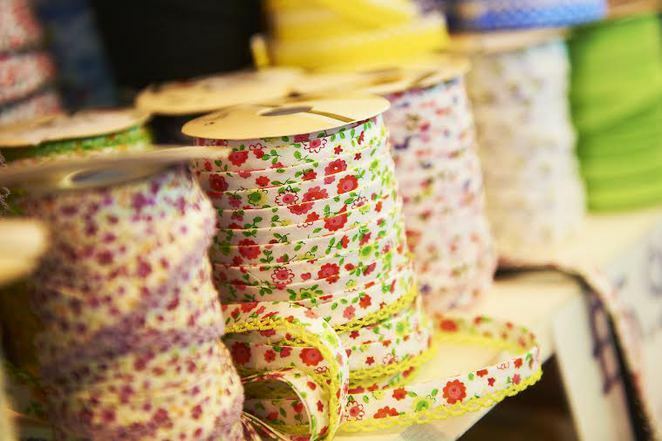 Over 30,000 visitors are expected at Birmingham NEC where more than 400 top craft and cake exhibitors will be showing their wares. 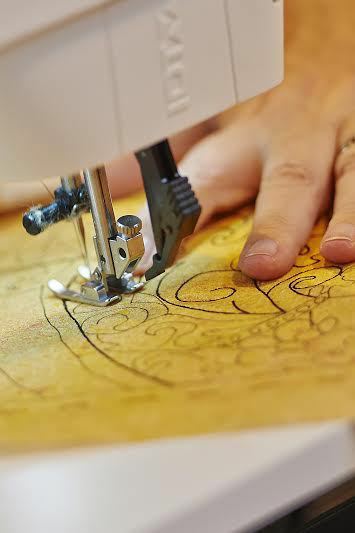 In the Sewing for Pleasure area experts will be on hand throughout the weekend, offering hints and tips for visitors to perfect their skills. The experts include Jenniffer Taylor, self-taught seamstress and Great British Sewing Bee contestant, and Alison Smith MBE, owner of the School of Sewing in Leicestershire and couture level teacher. Visitors can also benefit from the skills of Sara Radford who teaches dressmaking, corsetry, bodice making and speed tailoring classes in Devon, and dressmaking and tailoring teacher Michelle Pye. The Fashion & Embroidery section is the place to discover the latest trends and inspiration in textile art and dressmaking. With a catwalk show, a multitude of fabrics and threads and textile groups, societies and artists on hand to share their expertise, visitors can indulge their passion and brush up on techniques with free workshops and demonstrations. Hobbycrafts features the cream of the patchwork and quilting crop who will be on hand with advice on how to make fabulous designs. These include Pat Lumsdale, the Craft Adviser for the WI and now a teacher of patchwork and quilting, Pauline Ineson, a multi-award winning designer, teacher and author, who is passionate about teaching people how to get the best from their sewing machines, and Sally Holman renowned for her work on embellishment. Cost: Adult £12 advance (£14 on door); Senior £11 advanced (£13 on door); Children free if accompanied by an adult with a valid ticket, otherwise £6.